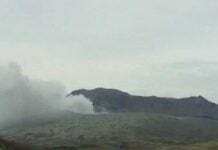 The eruption at Karangetang volcano continues with lava pouring down the slopes towards the ocean, and 200 meters only from the coastal road. 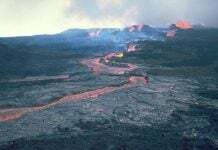 Pyroclastic flows go down the slope of the Indonesian volcano. 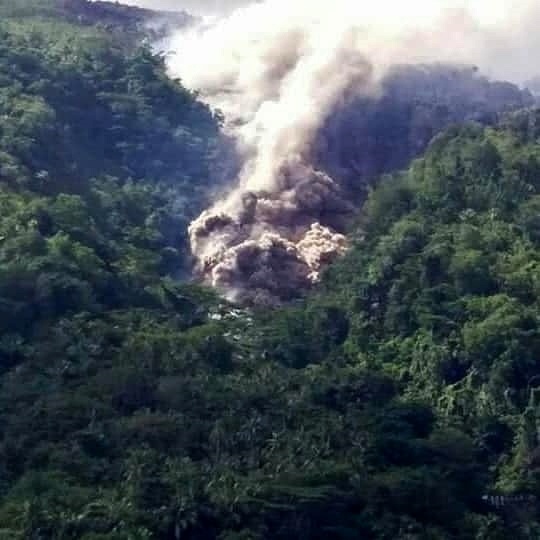 Block collapses and flows of incandescent lava chunks continue at Merapi volcano. Seismicity was characterized by 38 collapse earthquakes, 3 explosion earthquakes, 3 low frequency earthquakes, and one hybrid. 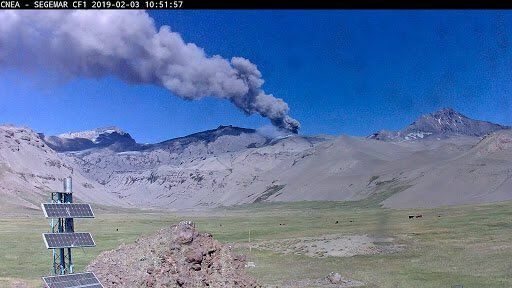 The column of ash and gas ejected by the Planchon-Peteroa Complex is increasing and now reaching continuously 1,500 meters above the crater. The energy of the seismic signals has also been rising since February 1st. 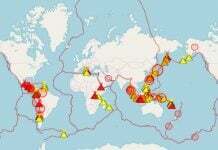 hydromagmatic eruption may be on its way. The technical alert remains amarillo. 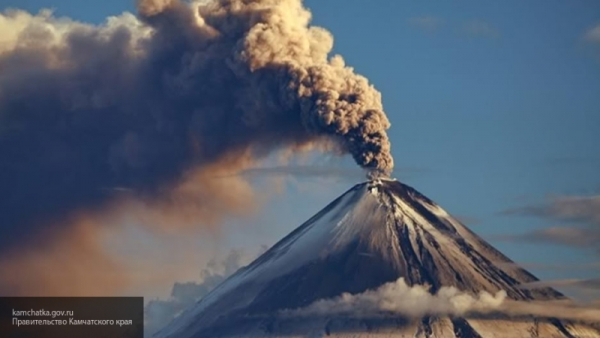 The explosive-extrusive eruption of the Shiveluch volcano continues in the Kamchatka Peninsula, with a strong eruption sending ash up to 4000 meters above the crater on February 3, 2019. According to satellite data, a gas-steam plume with some amount of ash continues to drift to the south-west from the volcano. 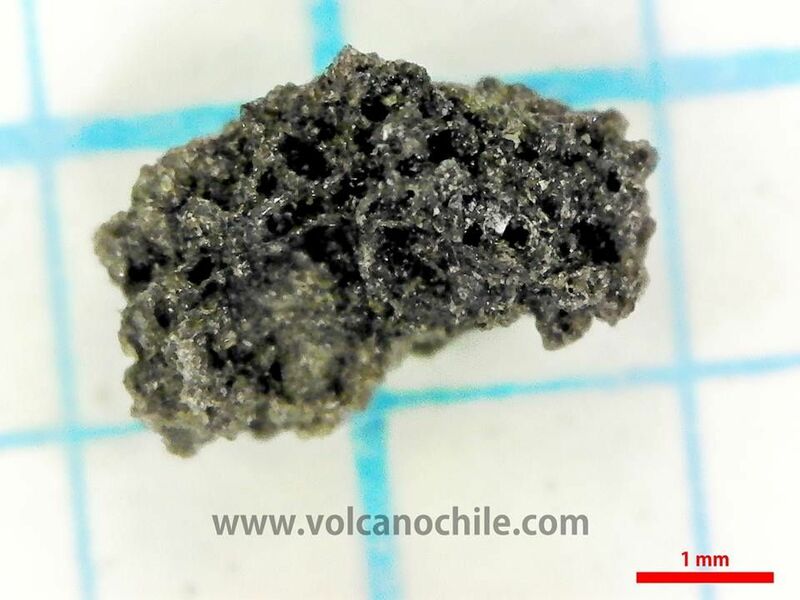 Ash explosions up to 32,800-49,200 ft (10-15 km) a.s.l. could occur at any time. The growth of the lava dome continues. This process is accompanied by a strong fumarolic activity and hot debris avalanches. 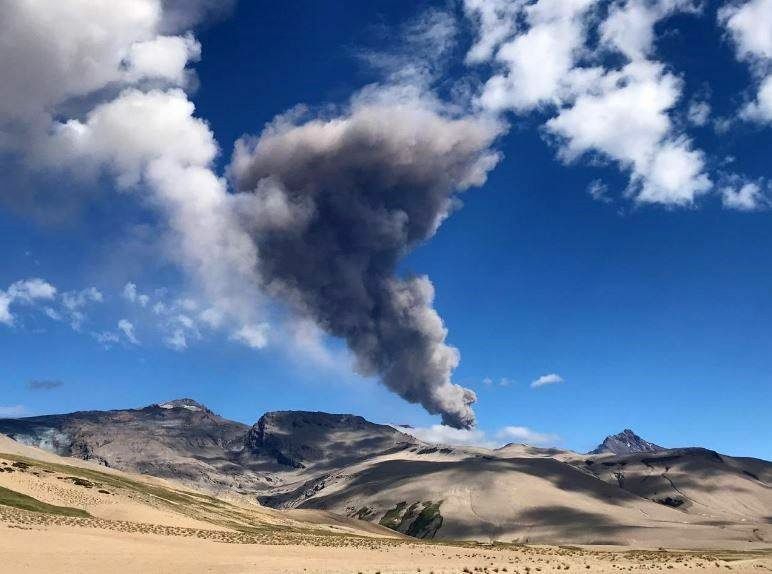 The USGS reports the fourth eruptive episode of the Steamboat geyser in 2019. Eruptions occurred on January 4 at 16:19, January 16 at 7:12, January 25 at 12:32 and February 1 at 13:21. 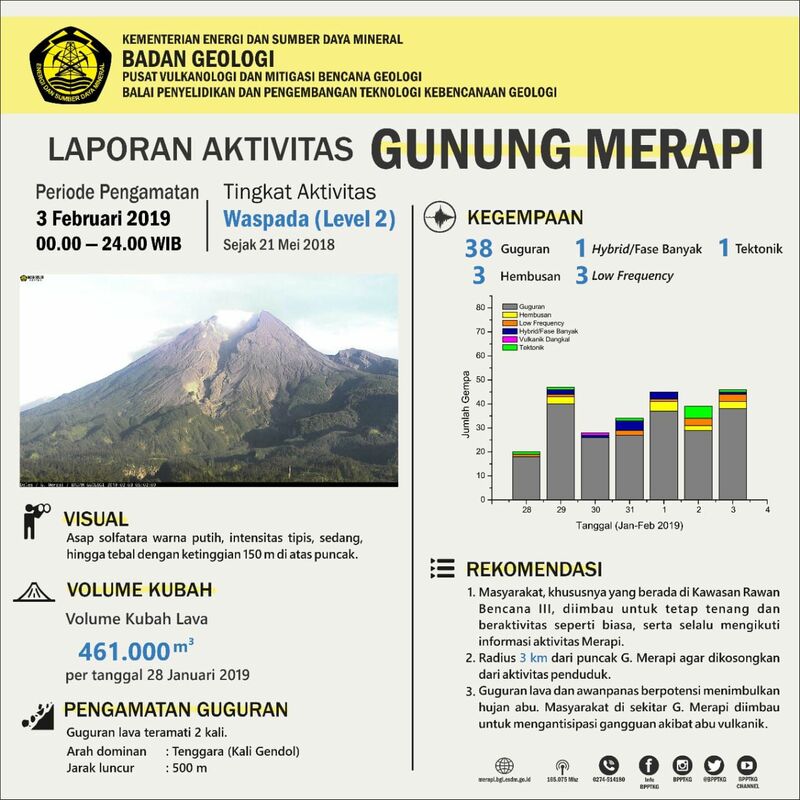 This activity is not related to any volcanic activity. Couple links to assist you brother…. Far better and more educated video creator on geologic activity…. FULL Steamboat Geyser Activity listing LIVE updated…..
New Madrid Activity Monitoring (Mississippi Valley Geology)…. 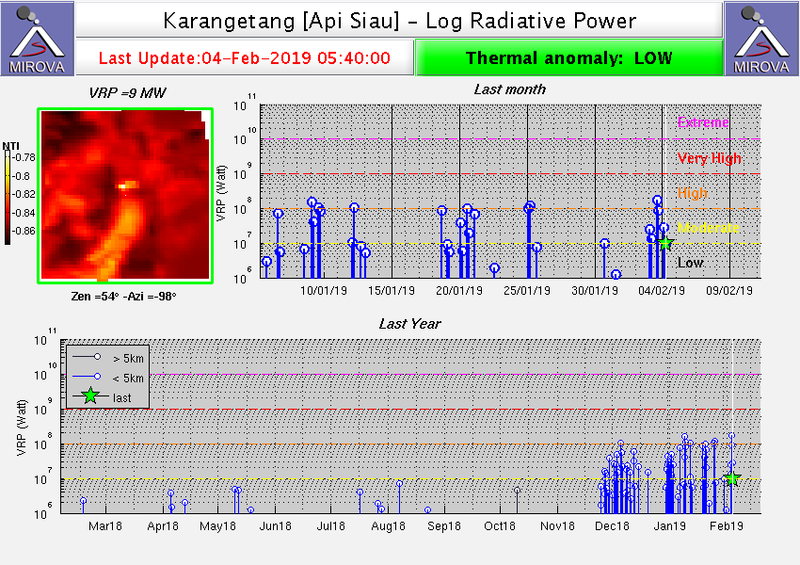 Hope you find this info helpful…..I have learned SO MUCH in the past few years monitoring the seismic changes that are all happening on a scale never seen in modern times…..Anything else shoot me an email…. Almost forgot one of my favorites…. Watch the Magnetic Pole Shift in REAL TIME…!!~!!~!! !